QUEENSLAND'S best days of job growth are behind it as official figures show employment in the state had stalled. Business groups also claim about 30 per cent of the state's part-time workforce want more hours but are unable to get it. In the first six months of 2018, part-time jobs increased by 20,800, while full-time positions have declined by 8400, according to the Chamber of Commerce and Industry Queensland. Nationally, the trend unemployment rate was 5.4 per cent compared with Queensland's 6.1 per cent, a rate that has not changed all year. Economist Nick Behrens said Queensland's booming employment growth peaked last year and now the other states were leaping ahead. "Businesses made the decision last year to increase their headcount and now they are waiting to see if things will improve further,'' Mr Behrens said. 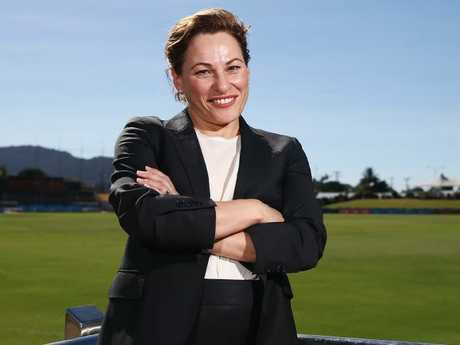 Treasurer Jackie Trad was more upbeat, saying 3900 Queenslanders found a job in June. 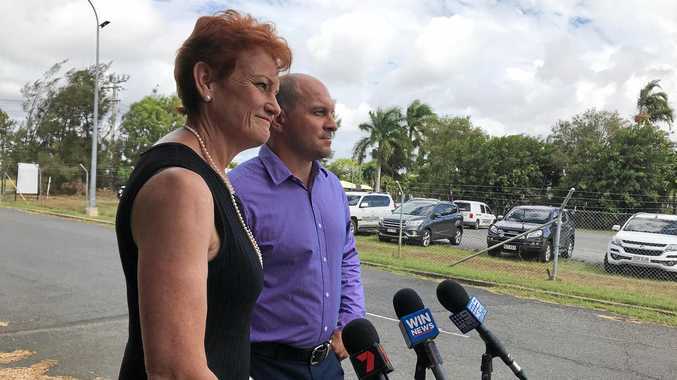 "All up that's more than 162,000 Queenslanders who have gotten a job since the election of the Palaszczuk Government,'' Ms Trad said. "The ABS data confirms this with our jobs growth over the year sitting at 3 per cent, above our Budget forecast of 2.75 per cent. Treasurer Jackie Trad says 3900 Queenslanders found a job in June. However, economists are increasingly ignoring the seasonally adjusted data because of volatility in the numbers and persistent revisions by the ABS. The Chamber of Commerce and Industry said the state continued to employ more people in part-time roles than full-time positions and the private sector was key to unlocking opportunities for full-time job creation following four straight months of declines in the number of people working more than 36 hours per week. Chamber spokesman Dan Petrie said the job creation challenge had to be addressed as a matter of urgency.